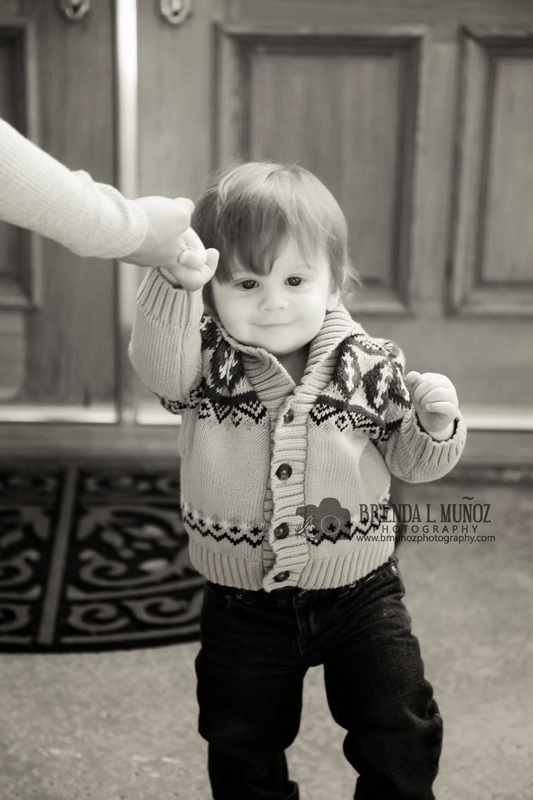 If you've been to my blog at all then you'll remember this super sweet little guy. 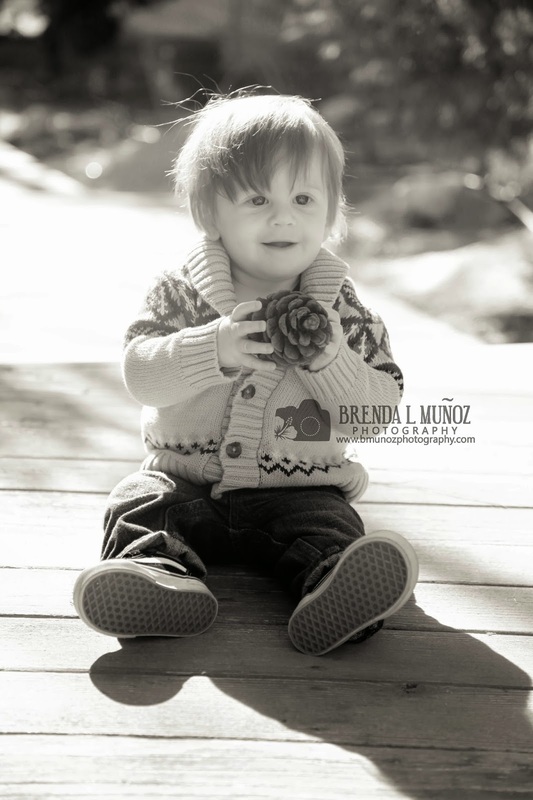 I first met him when I did his 6 month old session, and he was such a heartbreaker! 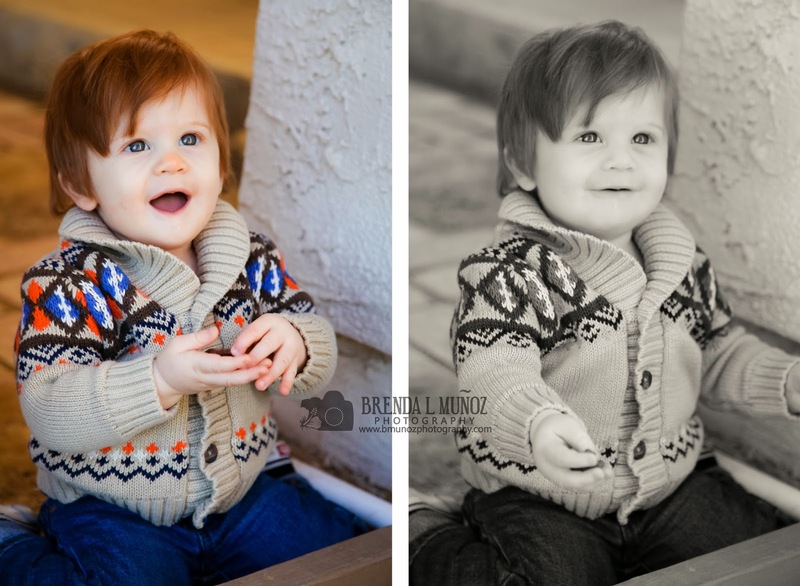 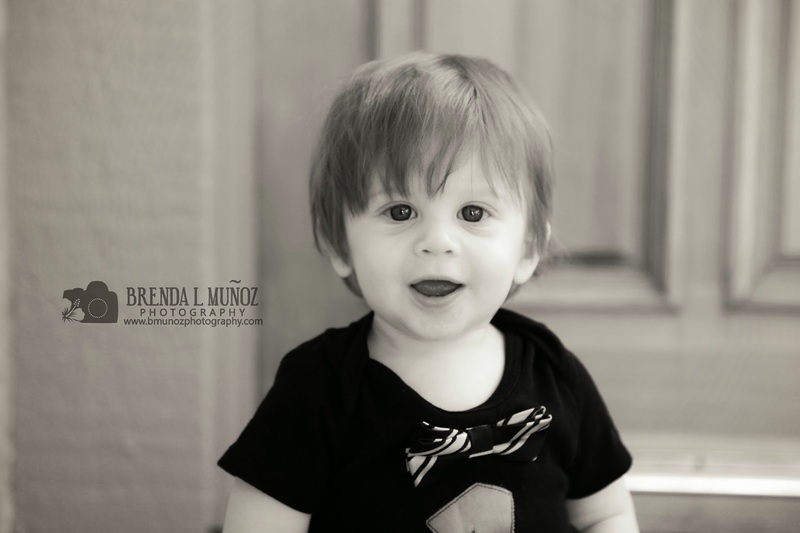 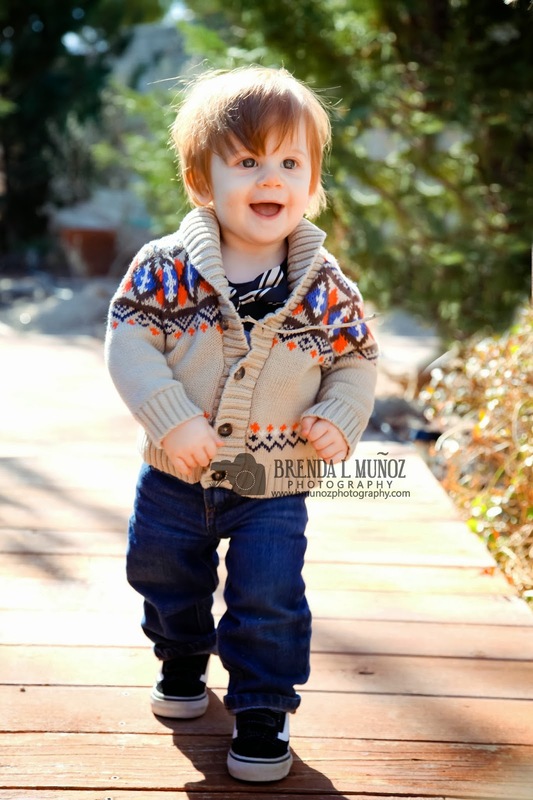 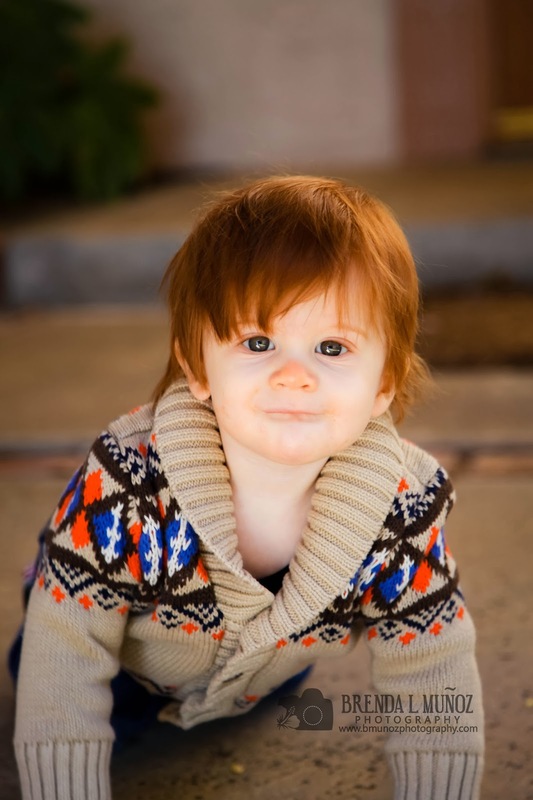 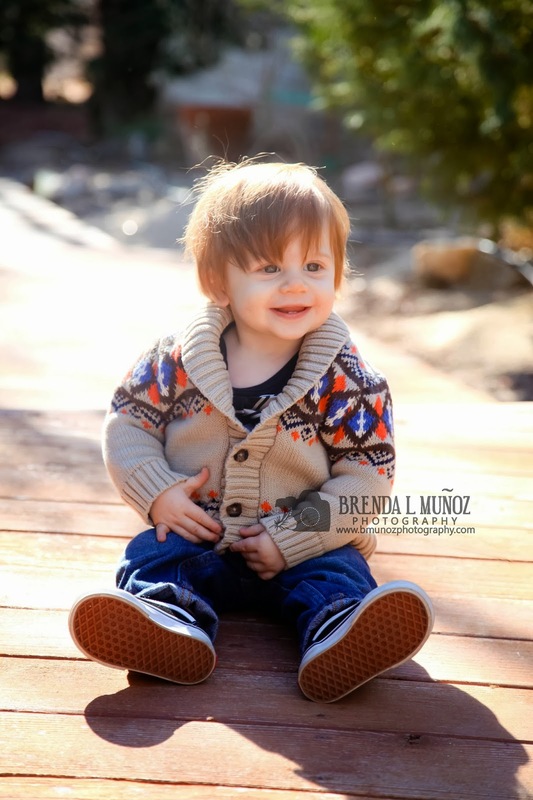 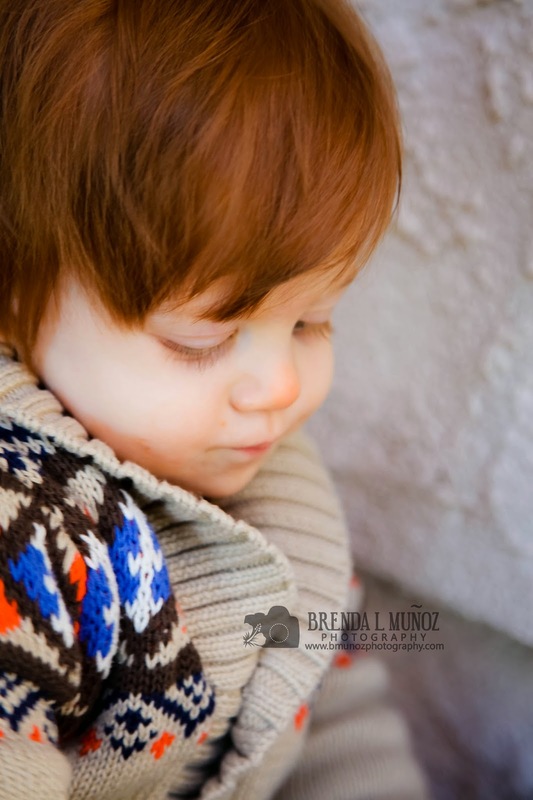 Flynn is SO adorable, such a beautiful baby. 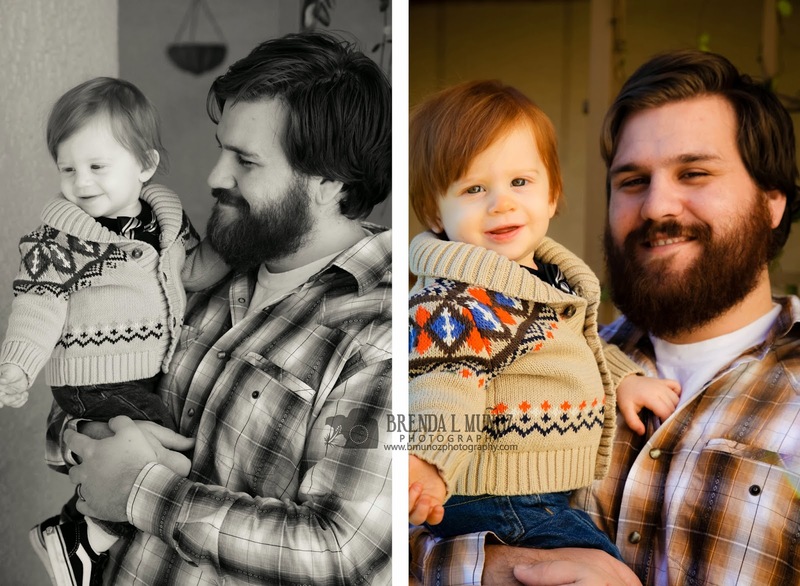 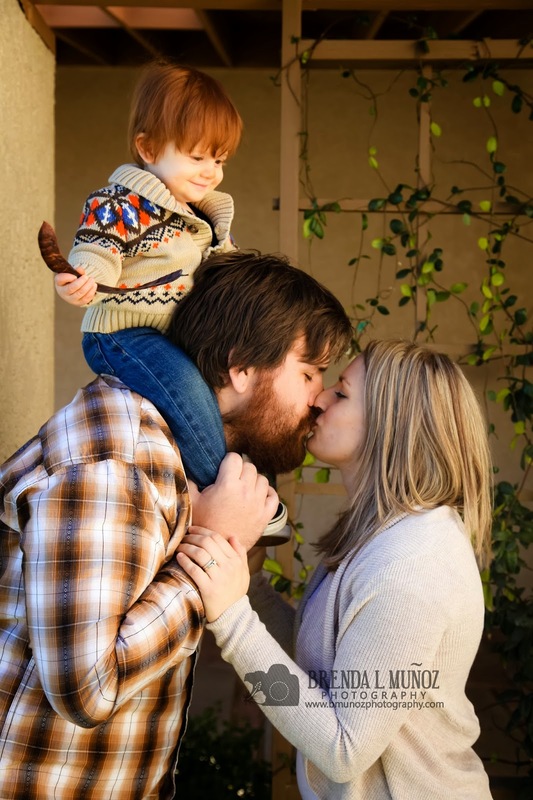 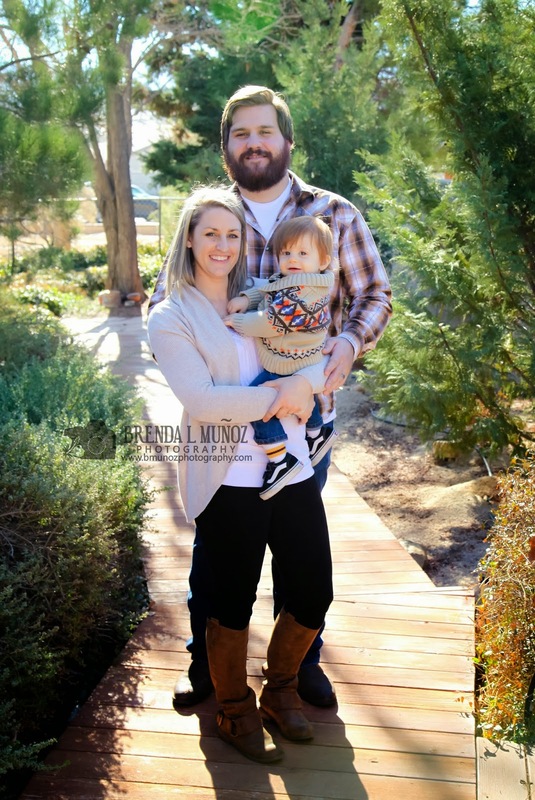 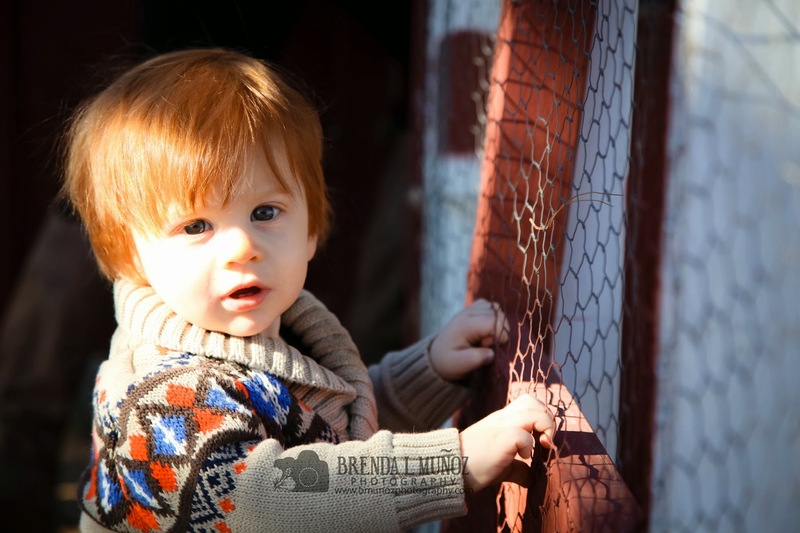 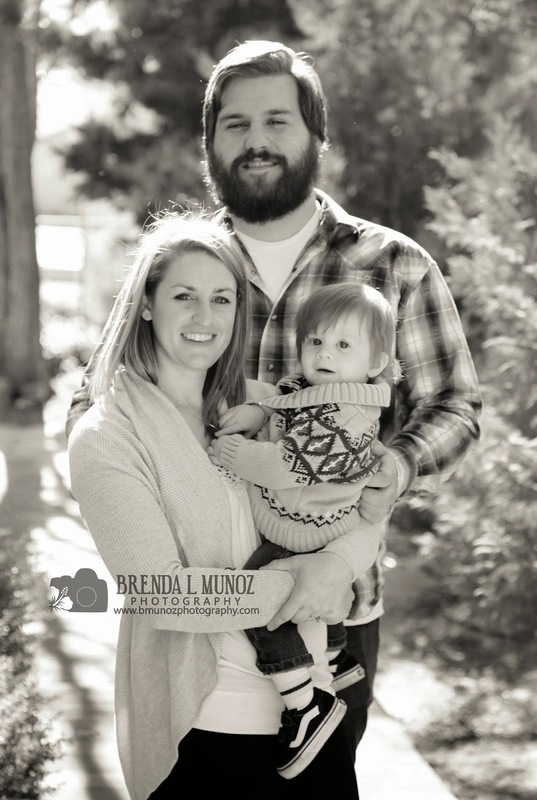 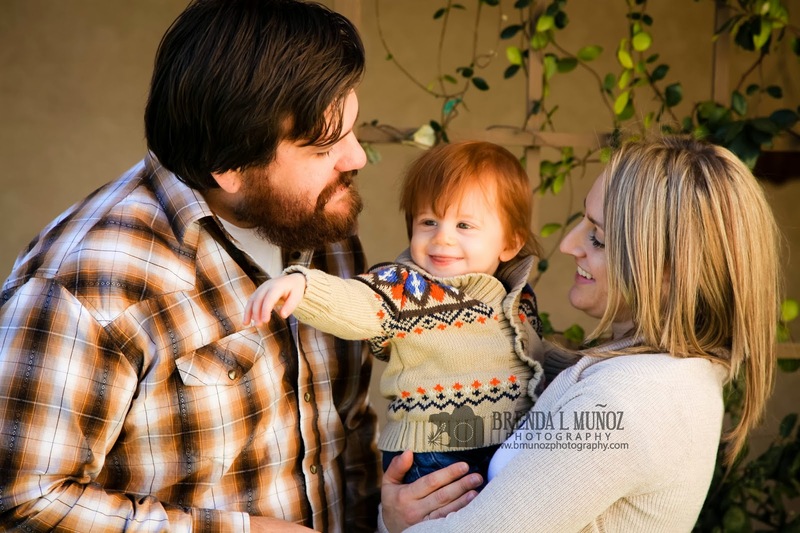 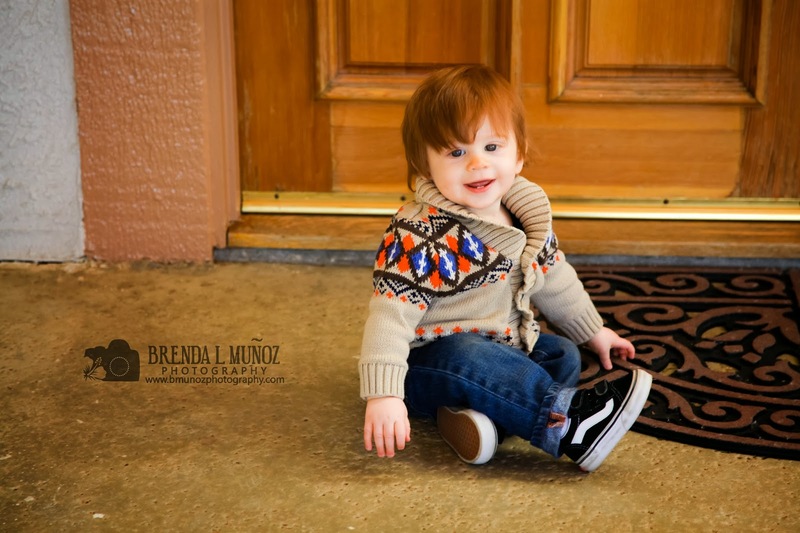 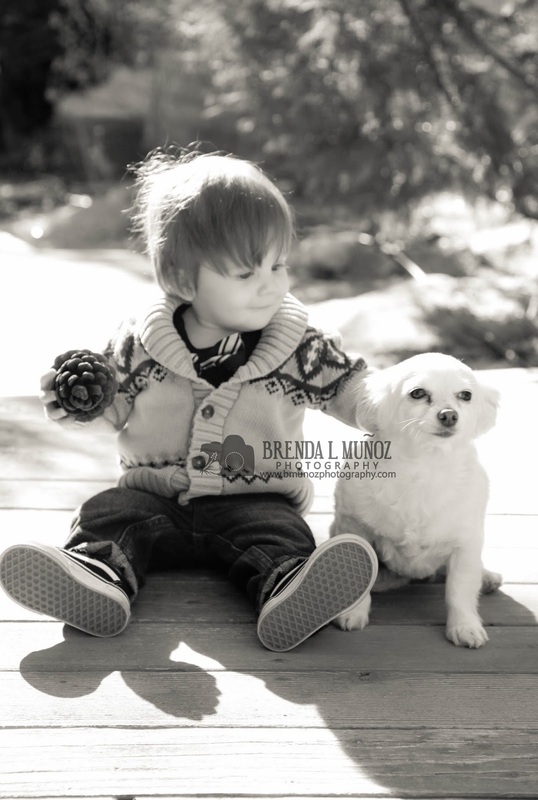 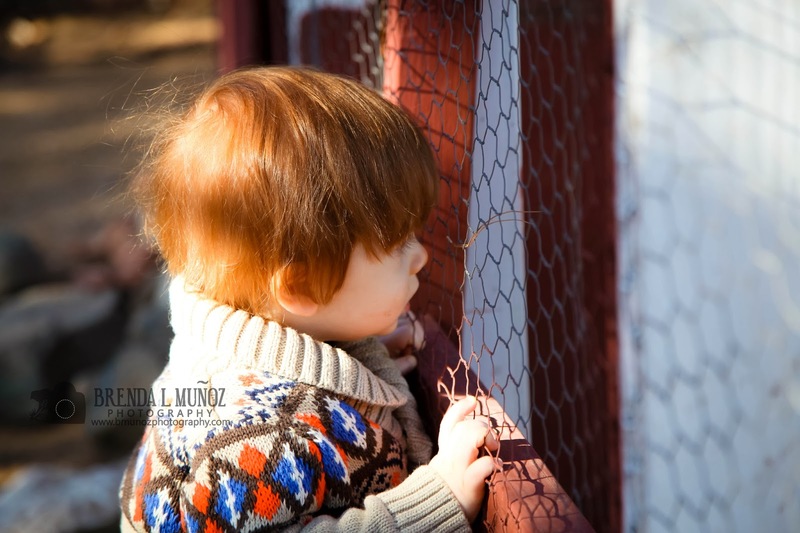 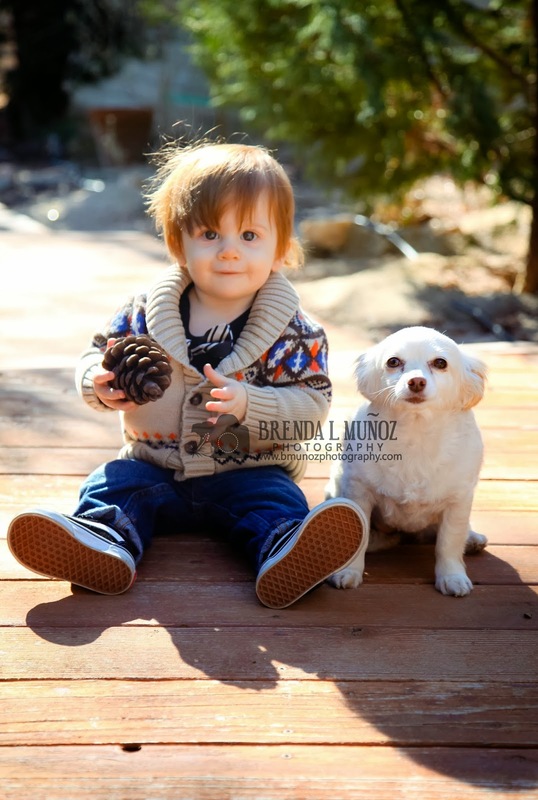 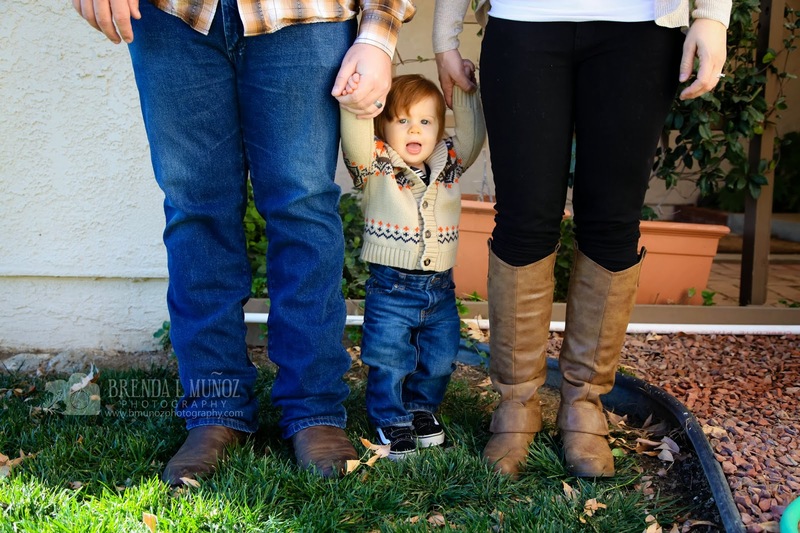 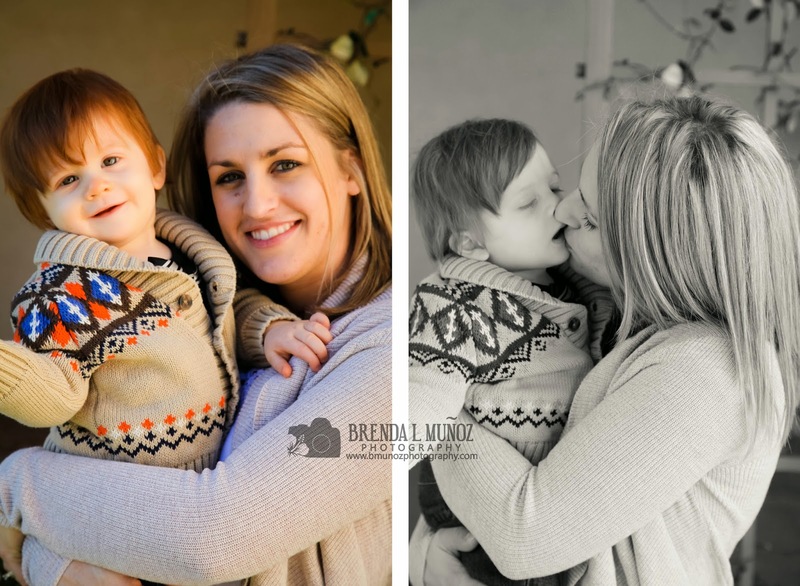 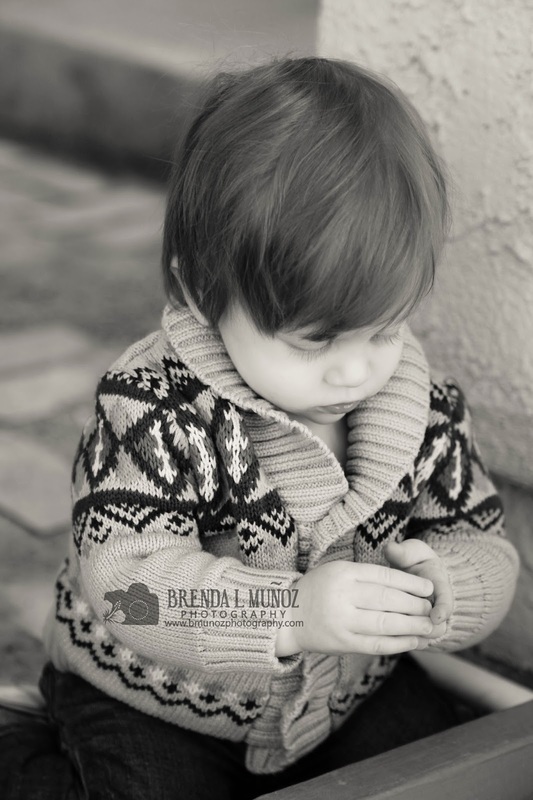 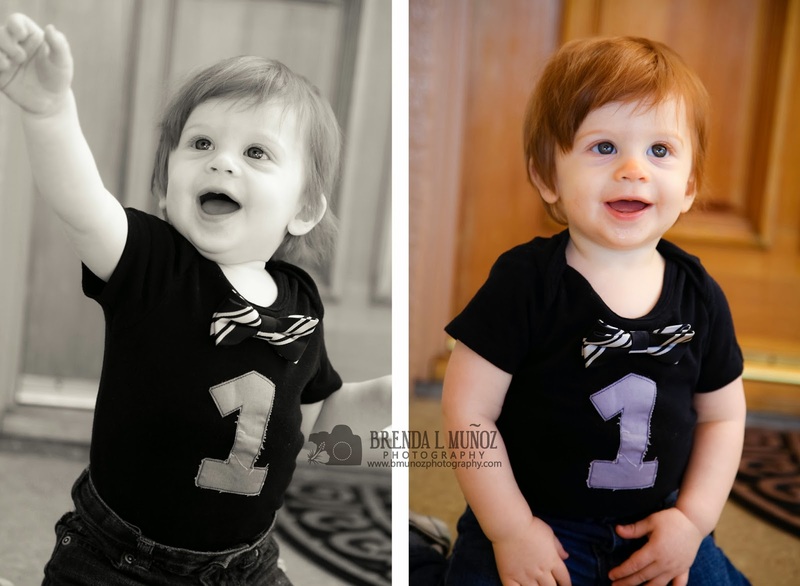 We then met up right before the holidays to do a big Christmas session, as well as Flynn's one year old milestone session!